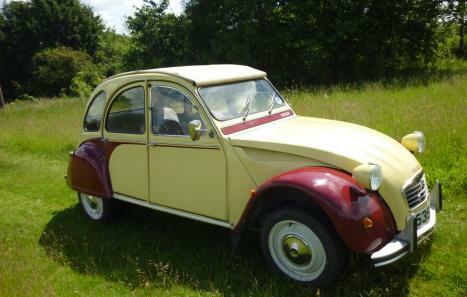 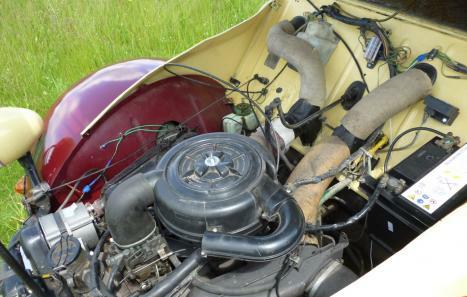 Charming deux chevaux nicely presented in yellow and maroon with good cloth interior and roof. 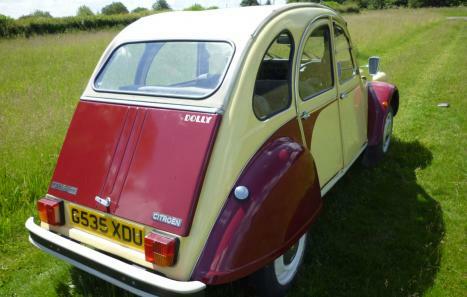 Much work has been done over the years including the fitting of a galvanised chassis. 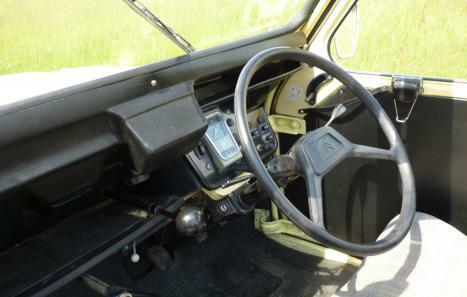 Running well, certain to bring a smile every-time it is used, utterly charming, comes with large history file of bills and MOTs to make 80,000 miles very likely.